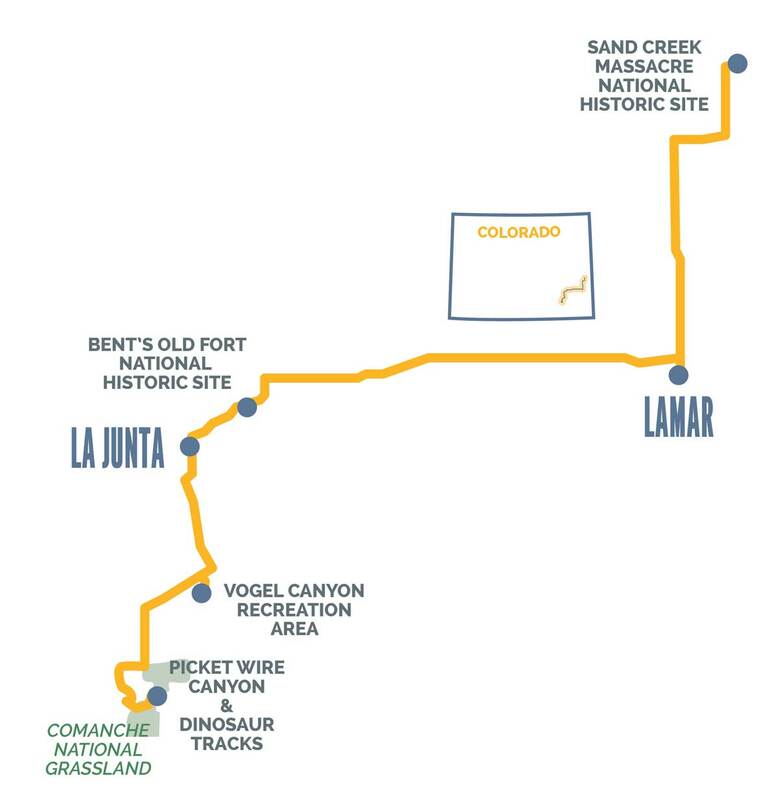 The past meets the future in this relaxed area at the northern portion of the Santa Fe Trail, where progress and preservation live side by side. Participate with Volunteers for Outdoor Colorado's voluntourism and trail restoration projects throughout the year. Come visit this restored mid-19th-century settlement. A WWII Japanese Internment Camp, the site is now 1 square mile of foundations and signs.